"the night of February 4 to 5 in Donetsk passed under the cannonade of incessant explosions. AFU shells fell in almost every district of the city. 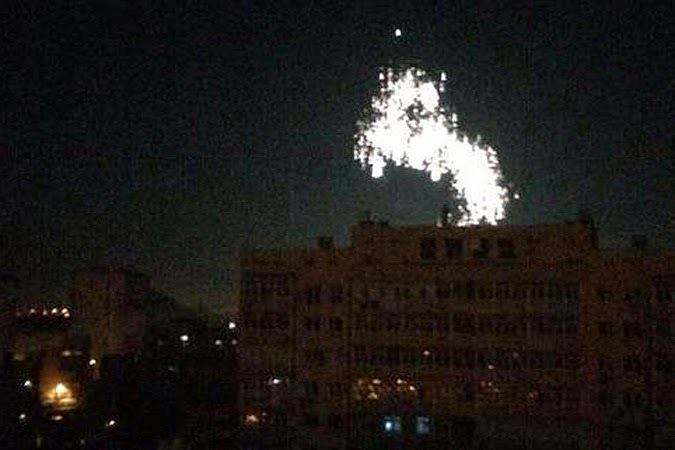 Residents reported shelling of the city with phosphorus shells. 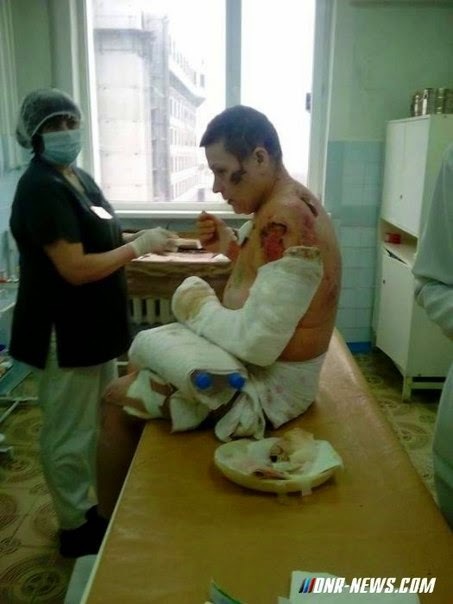 Another school of Donetsk was damaged by Ukrainian military gunfire. Around 2:40 (MSK) it was reported of shelling of Bryanka, Stakhanov, Almaznaya by AFU. Militia opened fire on the positions of the AFU in Debaltsevo from the area at the settlement of Stakhanov. 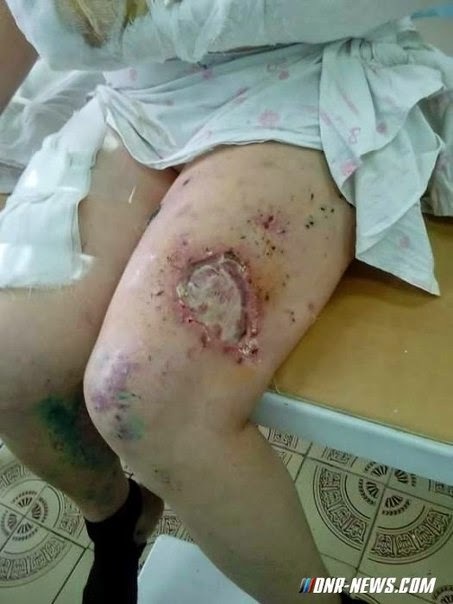 According to reports from local residents there was artillery fire of: Chernukhino, Troitskoye, Zolotoye, Stanitsa Luganskaya, Novotoshkovskoye, Slavyanoserbsk. The shelling by Ukrainian security forces in Makeyevka damaged houses in the district Chervonogvardeysky. Fortunately there were no casualties. 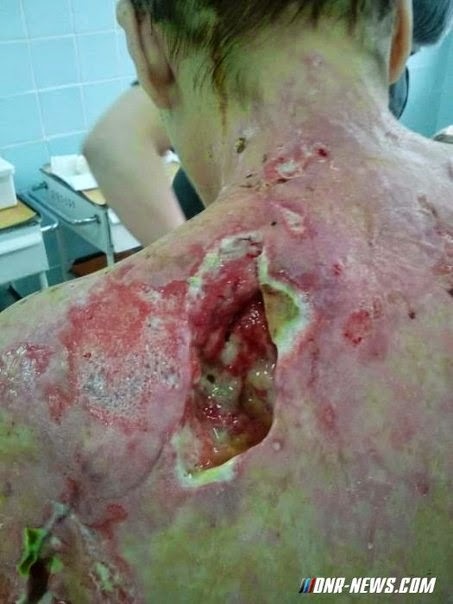 At night, there was a powerful shelling with incendiary shells in Donetsk. " "After a morning fire at Teztilschik, in the night shells blanketed neighborhoods Mirny and Solnechny. A terrible cannonade shook Leninsky Prospect, Bus Station Yuzhny, Solovki, Aleksandrovka, Bosse. These areas are covered with smoke, there is the glow of the fires, the locals complain of strong burning smell - Energetic plant was under attack, pipeline was damaged on Smolyanka. Petrovka is under fire of Ukrainian MLRS "Uragan" and howitzers. "